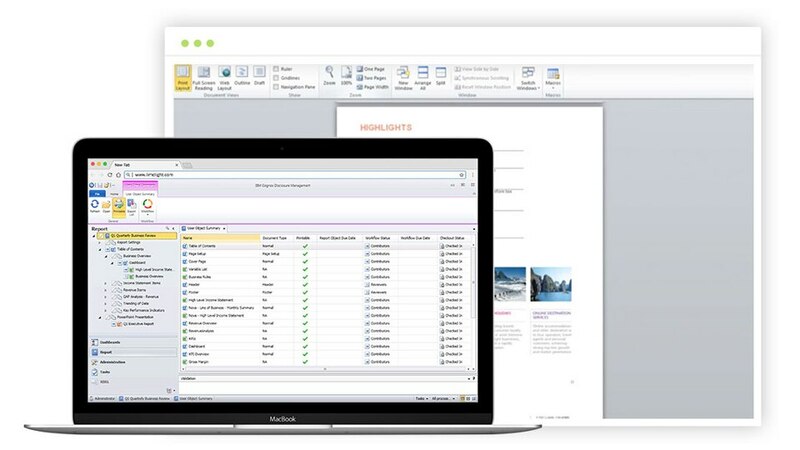 A spreadsheet-based user experience, wrapped with control, centralization and automation to increase data accuracy and reduce time spent reviewing spreadsheets. Unify finance in a single, integrated application to close the books faster, facilitate compliance, and generate reports quickly. Be confident that you're making sound financial decisions based on clear and up-to-date information. Execute a full range of finance and accounting processes, gain real-time business insights and improve visibility with an "always-on" audit process. Plan in a familiar, flexible, end-user driven Excel-like environment enhanced with integration, security, centralization, audit and workflow. Collaborate during budget and forecast activities in real time to achieve a quicker and more accurate close. Automated aggregations, built-in logic, and collaboration reduce manual input and processes to speed up your planning cycle times. 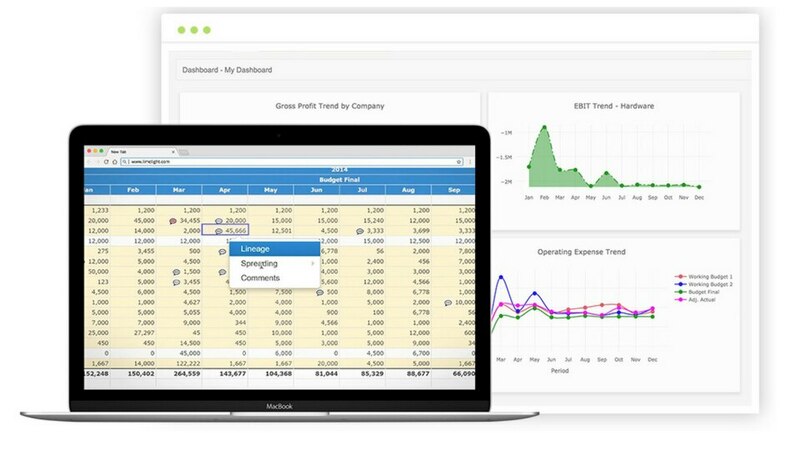 Get your financial forecasting done quicker, more accurately, and with less effort using Limelight's intuitive, Excel-like interface. Generate financial reports and track performance against KPIs in real-time with interactivity charts and graphs and customizable dashboards.